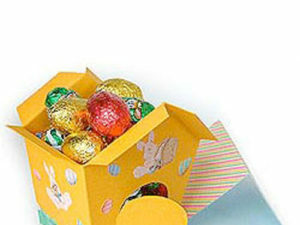 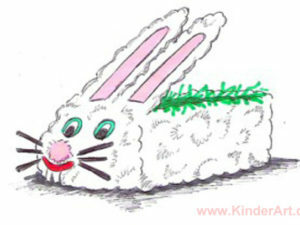 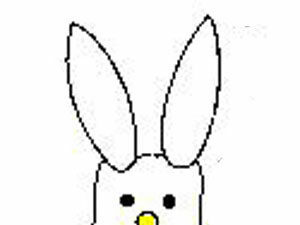 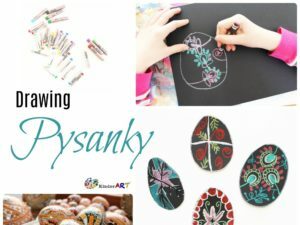 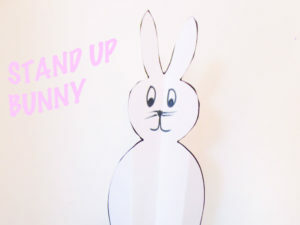 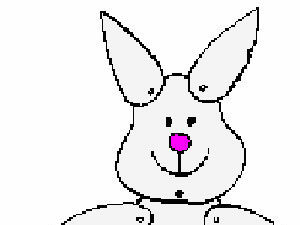 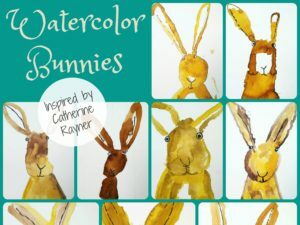 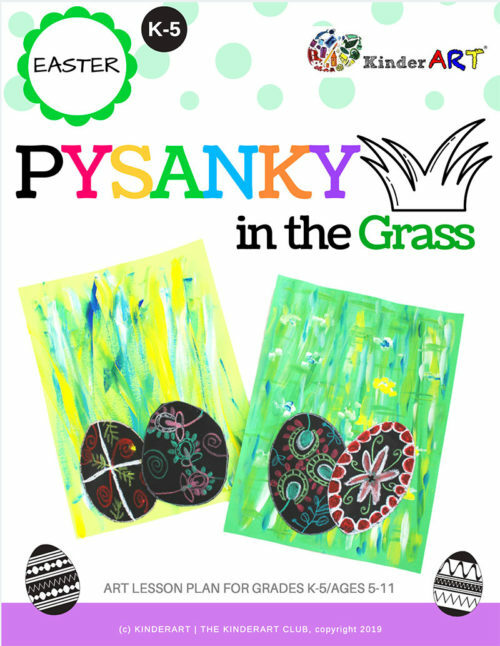 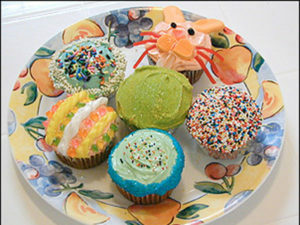 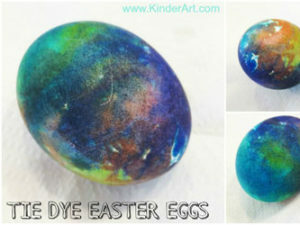 Easter activities for children. 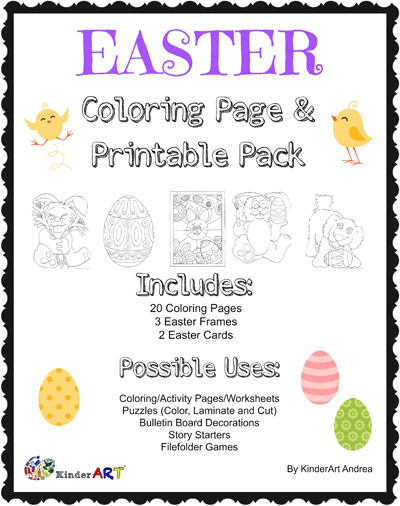 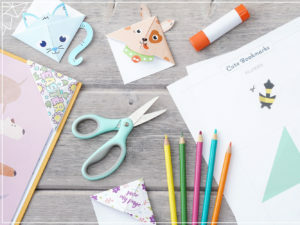 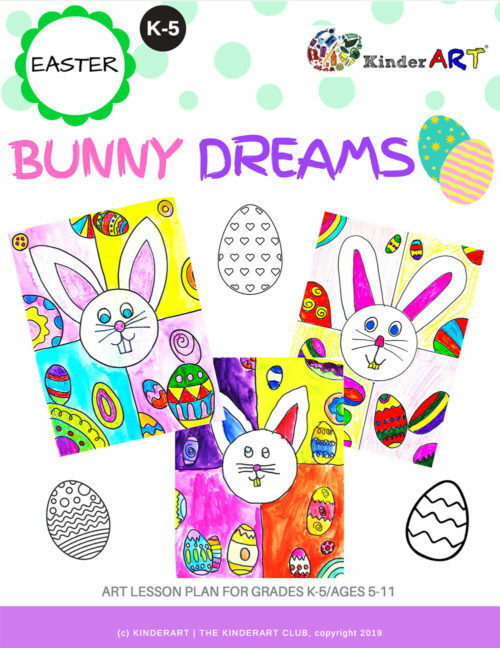 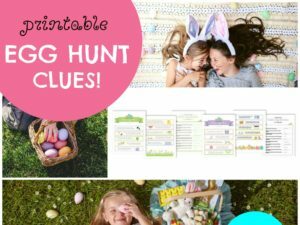 Includes: Arts and Crafts Activities, Lessons, Coloring Pages, Ideas, Recipes and Treats, Eggs, Bunnies, Rabbits, and more! 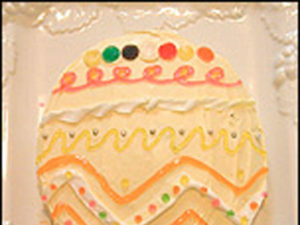 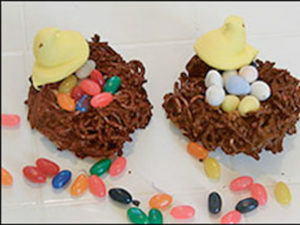 Wow the kids and your friends with this super easy Easter egg cake. 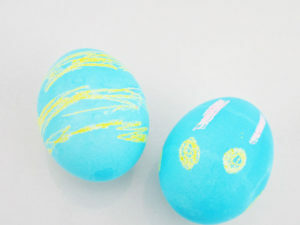 All the fun is in the decorating. 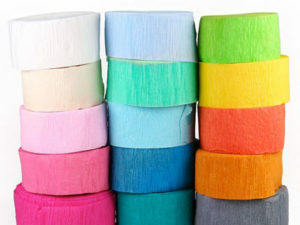 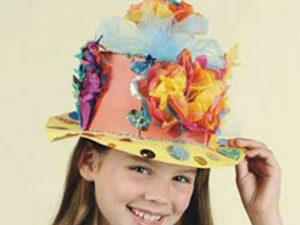 Be creative and use whatever colors and decorating fashion you wish. 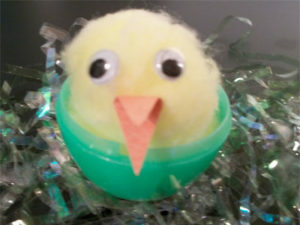 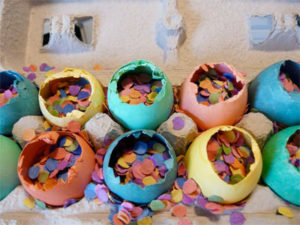 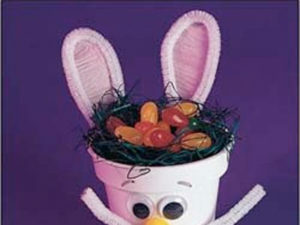 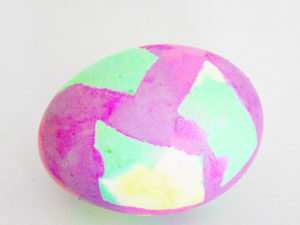 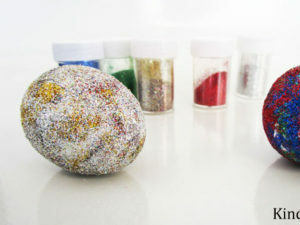 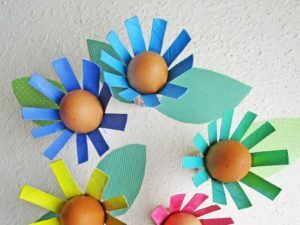 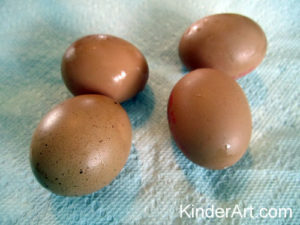 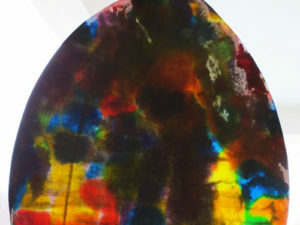 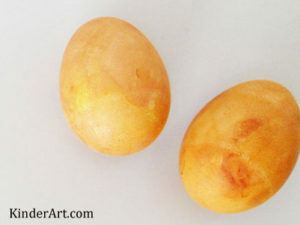 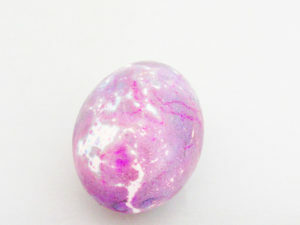 Learn how to prepare a raw egg for decorating at Easter.